We are finally back home & back to cooking our own meals (kinda). If you are a boy, I’m sorry for what you’re about to read: my period is KILLING me this month. Im fatigued, cramping, and dealing with headaches. 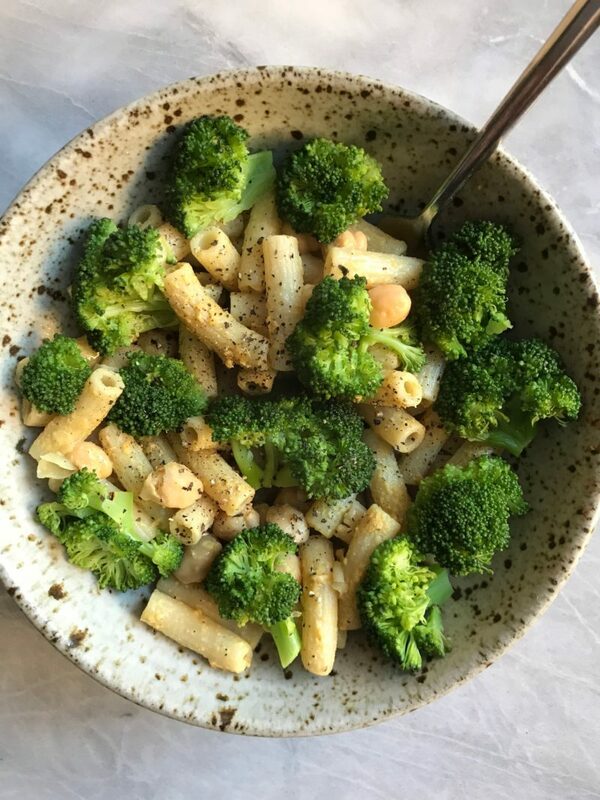 I’m on my 2nd day which is the worst day to be on so I am trying to keep eating healthy under control while treating myself because I like to live a balanced lifestyle. It helps keep my sane! I traveled back home today and didn’t eat until around 12 when I got back! When I got home I was hungry but it was only 12 and for me my lunch time is normally 2:30-3. 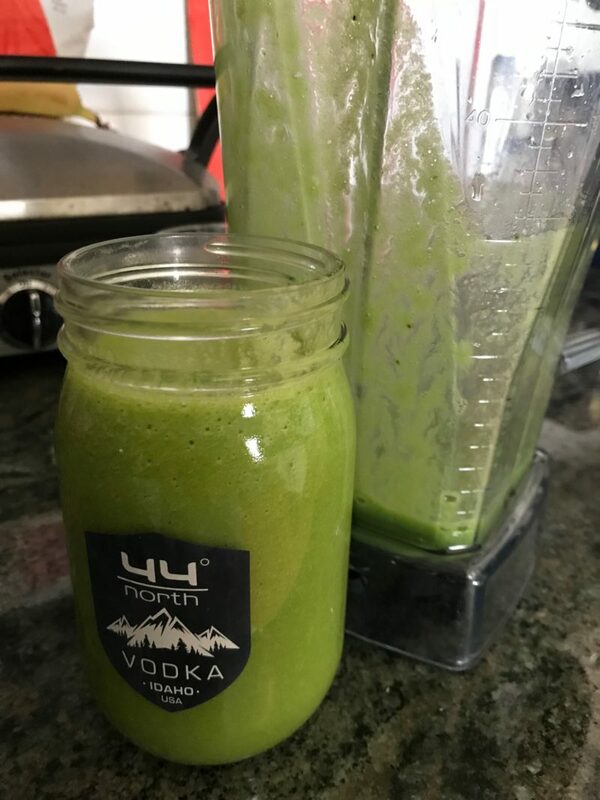 I decided to make myself a green smoothie with spinach, frozen cauliflower & coconut pineapple juice. 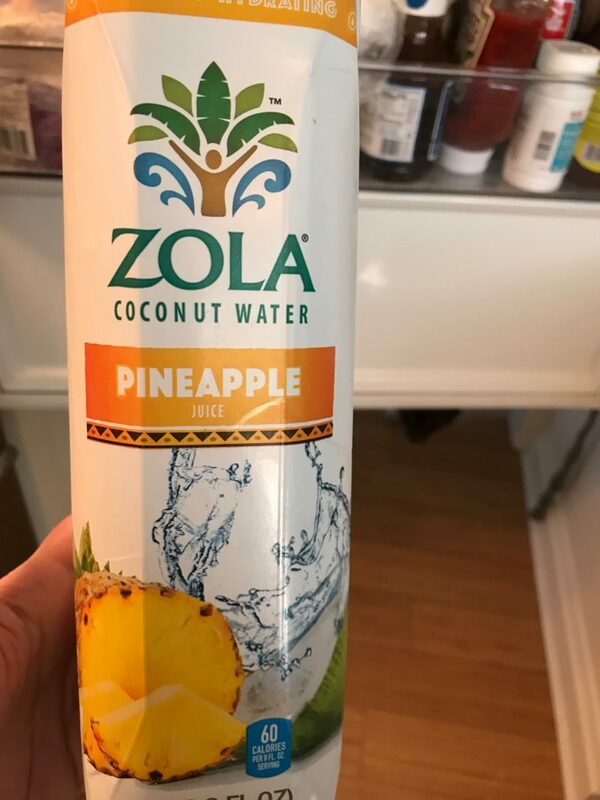 I really love the Zola pineapple juice/coconut water. You can buy it at most grocery stores. For dinner I went out for Sushi and I got 2 cucumber avocado rolls, edamame & split steam veggie dumplings with my mom!